Your contribution allows us to further the goals and activities of the Enneagram Prison Project (EPP).EPP is a nonprofit 501(c)(3) and relies on you, our colleagues, fellow teachers, and friends as well as government institutions to carry out its mission of transforming the possibilities of those incarcerated through self-awareness training and practices made possible via the Enneagram. Your contribution directly supports our ability to build our infrastructure, create curriculum, market ourselves to the many prisons (and the incarcerated) we hope to reach, train our Enneagram specialists, and stay in contact with our network of supporters, participants, teachers, and facilities. 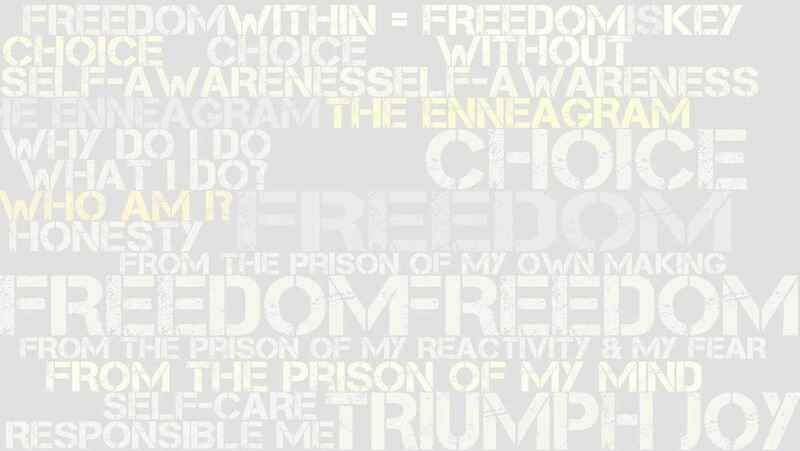 The Enneagram Prison Project (EPP) is a non-profit, 501(c)(3) association. Contributions are made via EPP's PayPal account online. Your contribution is tax deductible, and a confirmation of your contribution will be sent to you for your records once your contribution has been received. I support projects that are taking the Enneagram out into the world and making substantive contributions to society. EPP is doing exactly that! I am so grateful to be able to support this amazing work in my small way. I eagerly look forward to doing more one day soon. Come East!! I believe that no real transformation can take place unless we understand who we are fundamentally, and why we act the way we do. in deep gratitude for the most important and necessary healing work of our time. Because I forgot to do so earlier! Your expansion is inspiring and focused. Bravo! I love all of you and thank you for your great work! I have seen firsthand how EPP changed the life of an incarcerated family member. EPP gives people the tools and support to transform themselves. In support of all you do!